Stimulus or business as usual? It’s hard to argue with a new bridge. The view of the existing bridge between Branson and Hollister is now a historical relic. A new bridge is being constructed now, as you can see below. Once the new bridge is completed, the old bridge (built in 1931) will be closed for major repairs before reopening in a couple of years. The $7.4 million new bridge project is being paid for largely by so-called stimulus funding, appropriated under the American Recovery and Reinvestment Act. The rehabilitation of the old bridge is is financed from an $4.8 million earmark arranged by Rep. Roy Blunt. The congressional election season will be full of allegations about which party did or didn’t do what and whether Obama’s stimulus was effective. All members of Congress and their constituents come up with a wish-list for their districts. If the local member of Congress is in the majority party, the funding for the projects shows up in a spending bill with an ambitious name, such as the American Recovery and Reinvestment Act (this time), or the Patriot Act (during the Bush Administration). If the local member of Congress is in the minority party when the project is funded, the funding is in the form of an earmark attached to some other bill. Or the local member of Congress makes sure that the project is included in the ambitiously named bill, but then votes against it. Rather than publicizing the vote against the ambitiously named bill, the local member of Congress speaks at the groundbreaking of the funded project, never mentioning that he voted against the appropriation. If the incumbent is a Republican in a minority, the incumbent will rail against the big spending Democrats in Congress, but claim credit for all the spending within the incumbent’s district. If the incumbent is a Democrat, the incumbent will rail against the Republican’s corporate welfare spending, but claim credit for all the spending within the incumbent’s district. The truth is that we depend on our representatives in Congress to bring home the bacon. Once you smell it, it’s hard not to eat it. The spending may be called stimulus, earmark, corporate welfare, economic development, essential infrastructure, for-the-children-who-are-after-all-our-future, national security or social safety net–or just plain pork. It’s always popular at home, regardless of whether it was flavored by Republican or Democratic smoke. Posted in Branson, Branson-Missouri, economic development, Missouri economy, Ozarks economy. Bookmark the permalink. Well said. 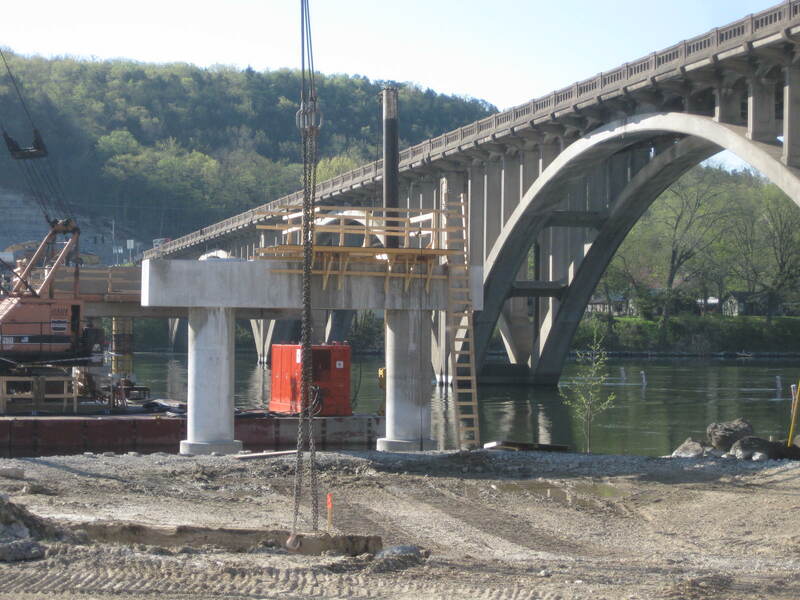 Earmarks are not necessarily bad, in fact, some of them, such as the Taneycomo Bridge, are needed. That is why when I hear politicians or wannabe politicians say “no earmarks” .. I want to scream! We call it the Taneycobama Bridge</b?. I think it would fit well on a plaque.